The latest development in pool safety, Safety Vacuum Release Systems (SVRS) is found in your pool pump. Pool owners will want to consider adding a pump equipped with a safety vacuum release system to help prevent entrapment, which may result in serious injury or drowning. Why should you consider installing a Pump with SVRS? The drain(s) at the bottom of the pool works to supply water to the pool pump, where it is filtered. The pump draws the water into the drain through suction. If an object covers the drain, the pump continues to exert suction in an effort to draw water into the pump. Swimmers have been entrapped when their hair or other body part came into contact with the drain, with the potential of serious injury or death. SVRS monitors pool pump pressure. When a drain is blocked by an object, SVRS detects the change in pressure. In a stand-alone system, SVRS releases a vent, allowing the object to be released. In a pump equipped with the system, SVRS shuts the motor down, allowing the object to be released. If the trapped object is a person, SVRS may prevent injury and may even save a life. A suction vacuum release system is a recommended safety feature for home pools and is required for all commercial swimming pools by the Pool & Spa Safety Act of 2007. The purpose of the Act is to prevent pool and spa drain entrapment. The Act requires all public pools and spas to have compliant drain covers and an additional anti-entrapment system, such as SVRS, when there is a single blockable drain. 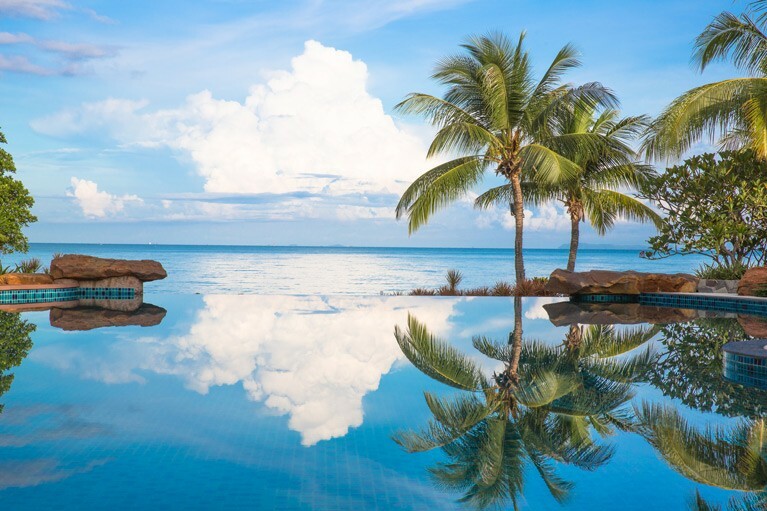 The National Swimming Pool Foundation offers additional information and resources from the Consumer Product Safety Commission (CPSC) about making pools and spas safer. CPSC safety guidelines have been referenced in many state and local building codes. In ground pools, above ground pools, spas and hot tubs can be made safer with the simple addition of a suction vacuum release system. 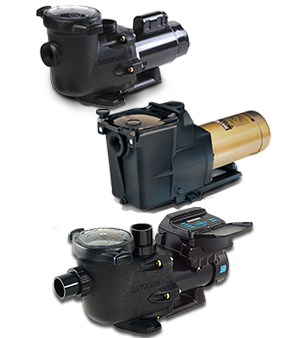 Hayward’s EcoStar SVRS variable speed pump offers pool owners the additional layer of suction entrapment protection. It is also the industry’s most energy efficient pump at any speed, saving up to 90% on energy costs over a single speed pump. No additional equipment, plumbing, or wiring is needed for the safety vacuum release system. 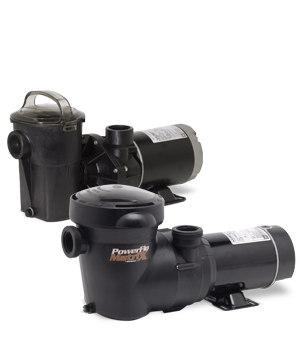 Pumps with suction vacuum release systems are an excellent safety investment that are easy to install and are affordable as well. 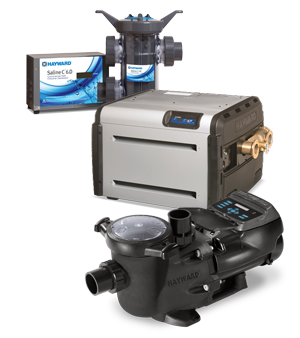 Contact your local Hayward authorized pool professional to learn more.